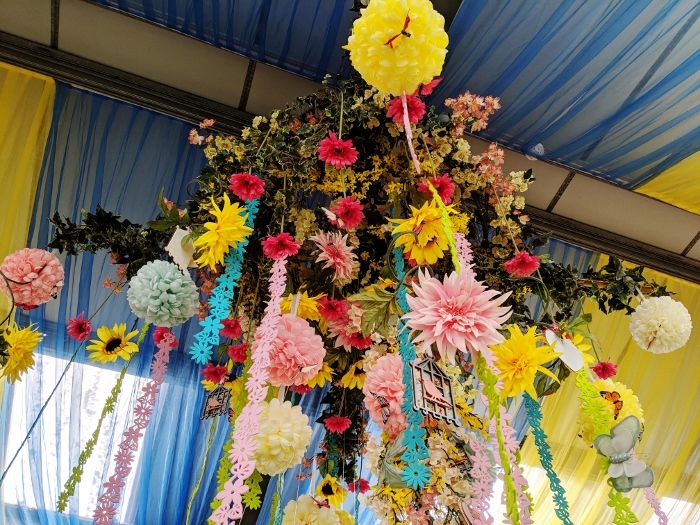 It’s no secret that we love the farm. 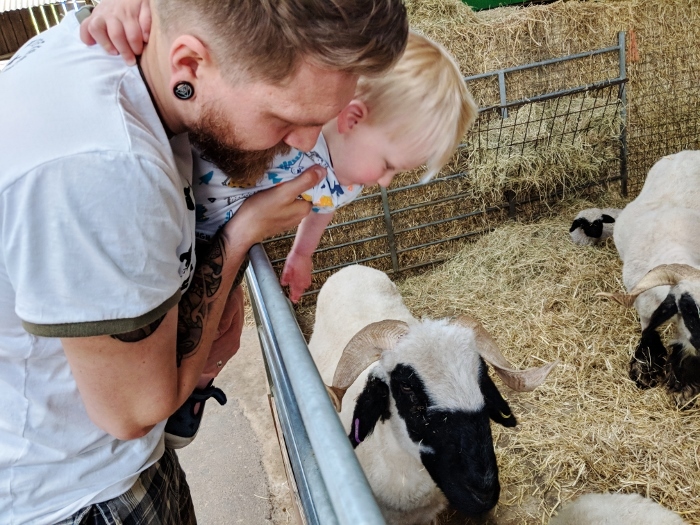 I mean we have an annual pass for our local farm. 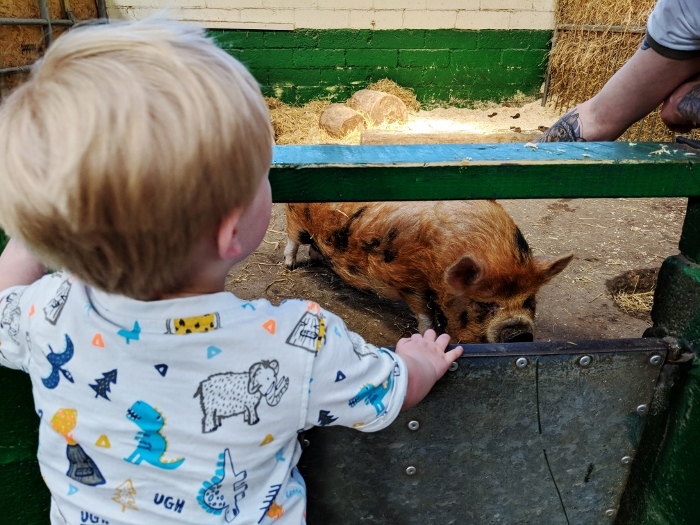 Henry is a huge fan of a farm and chattering to and about all the animals, in fact it’s one of his strengths and something that his nursery mentions all the time. 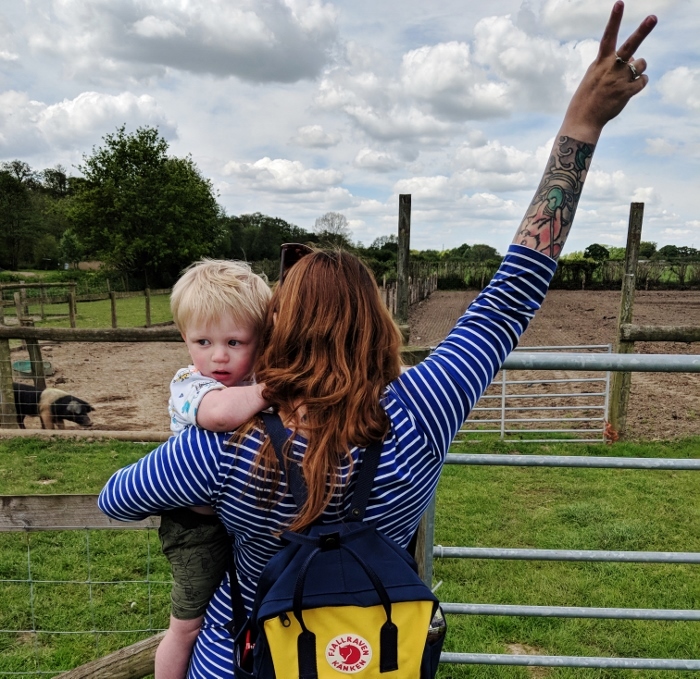 His knowledge of animals is pretty amazing for his age, which I imagine is partly down to all our farm visits! 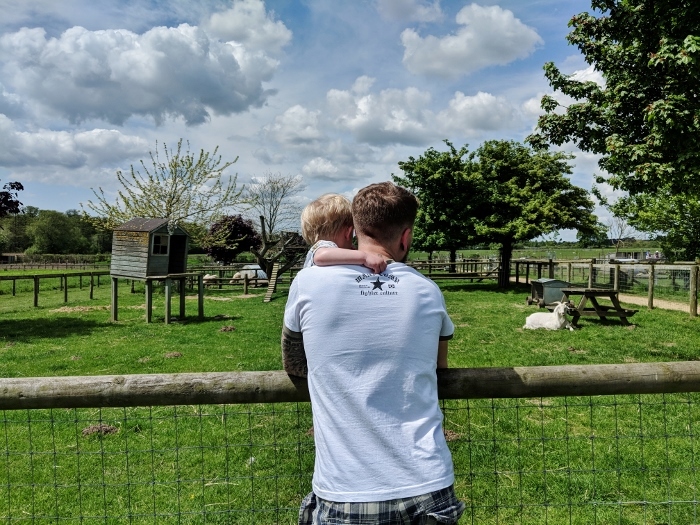 When we were in Poole last month, we hadn’t really planned much for our days, but were given a brochure from the caravan park about local attractions, and included on it was Farmer Palmer’s Activity Farm. As it was so close and the weather was on our side, we decided to go over in the morning as it opened and let Henry have a run around. I have to admit, Farmer Palmer’s is like no farm I’ve ever been to or heard of before. 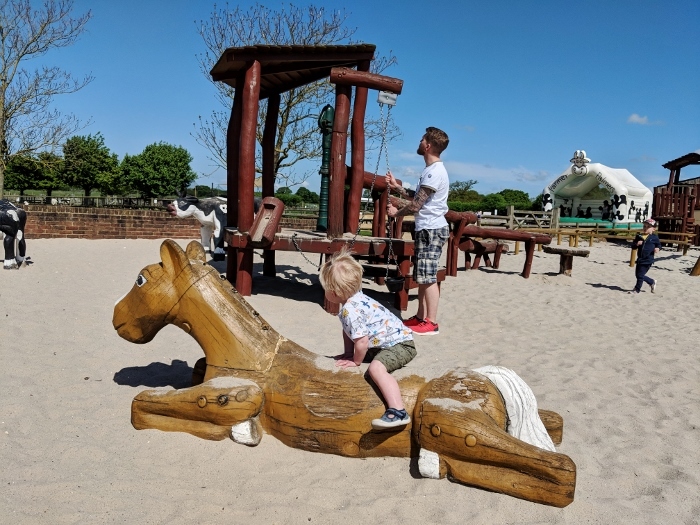 It’s a real mix of farm animals, and play areas, with more of the focus on the play equipment rather than the animals. 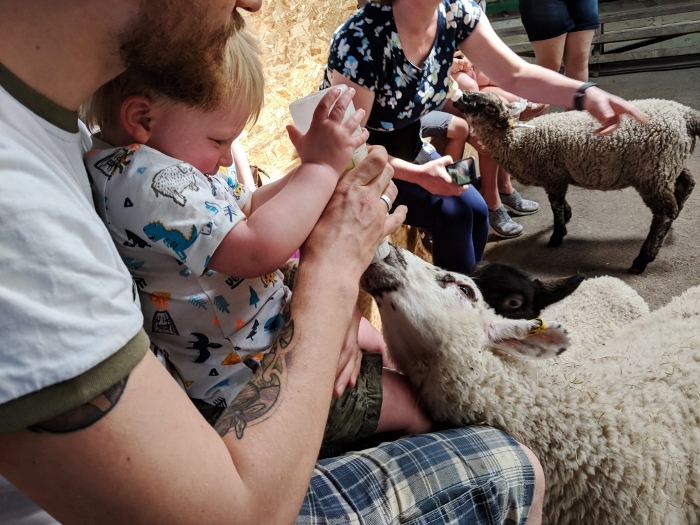 They have a schedule of animal activities which included feeding the lambs and meeting the guinea pigs which were both very popular. But the main attraction for the farm is in it’s play areas. 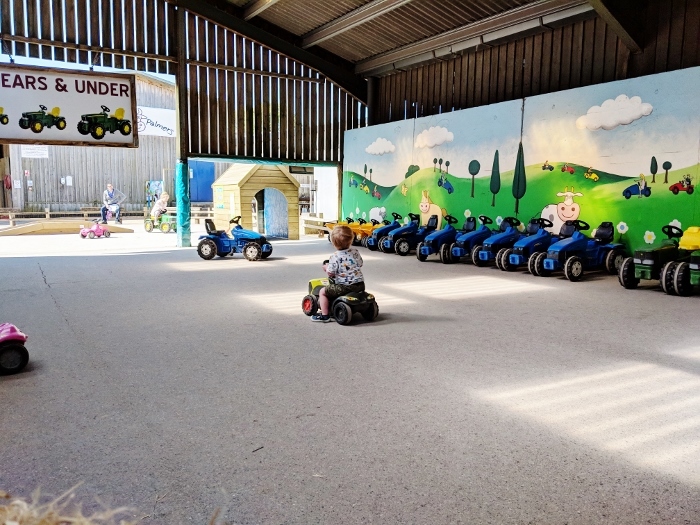 It has both indoor and outdoor areas, a sand and water play section, and go-karts for the whole family, as well as a tractor driving area and bouncey ‘castles’. 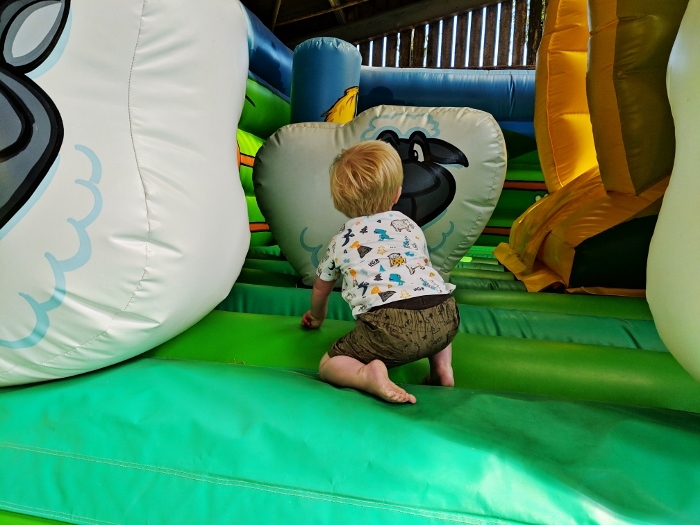 The whole place is perfectly tailored to under 8’s, which meant that Henry was really in his element as he could do a lot of the activities and climb the play equipment by himself. A load of photos from our day – we had only intended to go for the morning, but ended up staying til well after lunch! 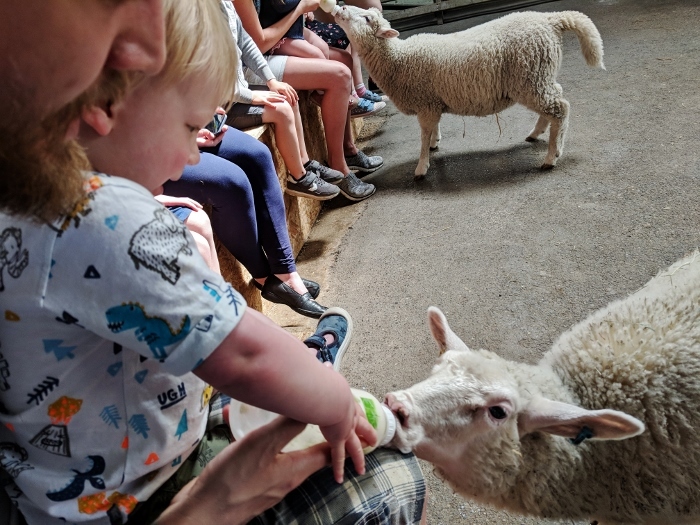 The bottle feeding was fun, and I can see how kids would love it, but with so many people it was very busy and you had to rely on other guests to ensure your kid got a turn feeding as the bottle was passed down the line. 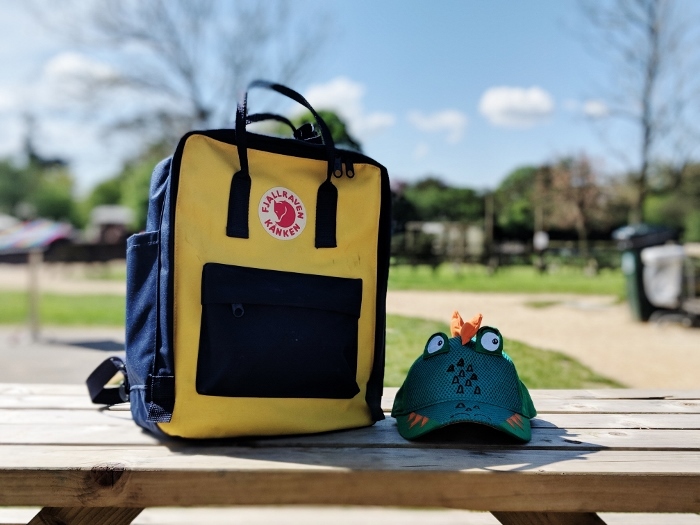 Luckily Henry was really good and did well sharing, but I can imagine this could be a bit stressful for kids and parents that aren’t big on sharing. 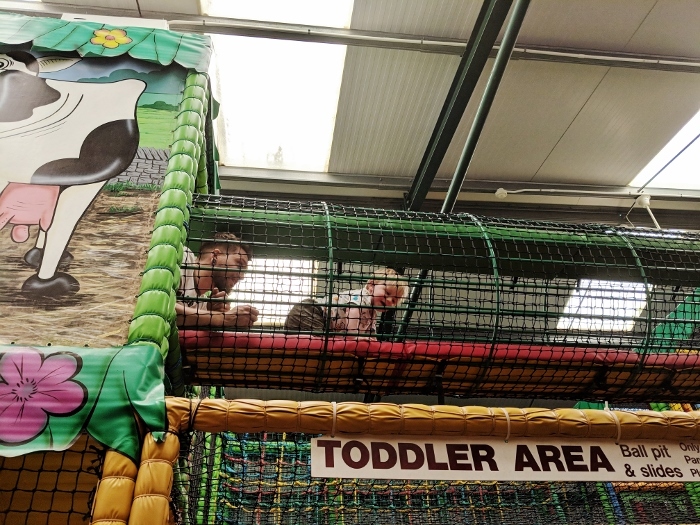 The soft play zone next to the restaurant was a huge hit with the boys, which meant Dann and I kind of took turns to eat lunch as Henry was far more interested in playing than eating! 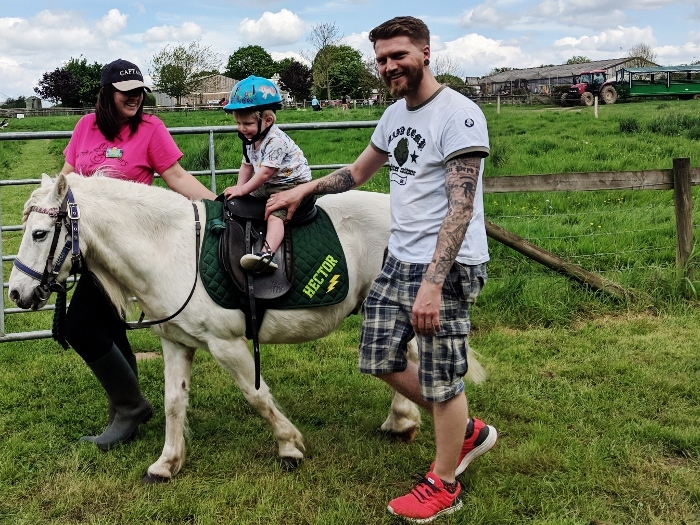 And probably the highlight of the trip, Henry’s first horse ride! You’ve never seen a kid so excited. 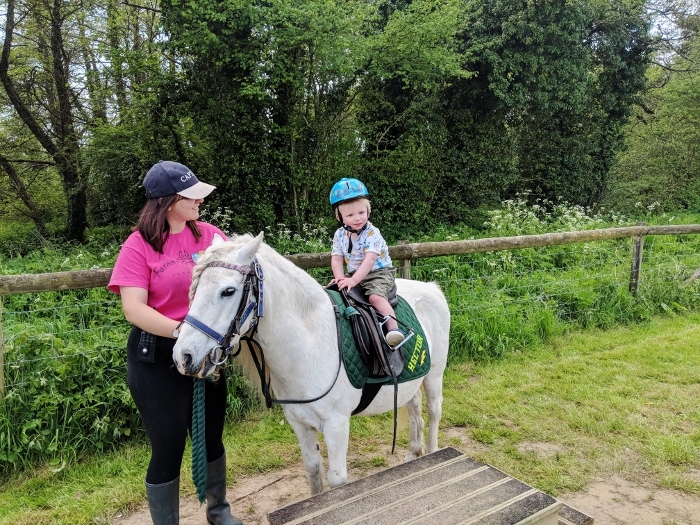 It was a struggle waiting as Henry was starting to get over tired and way past his normal nap time, but he was good as gold on Hector. 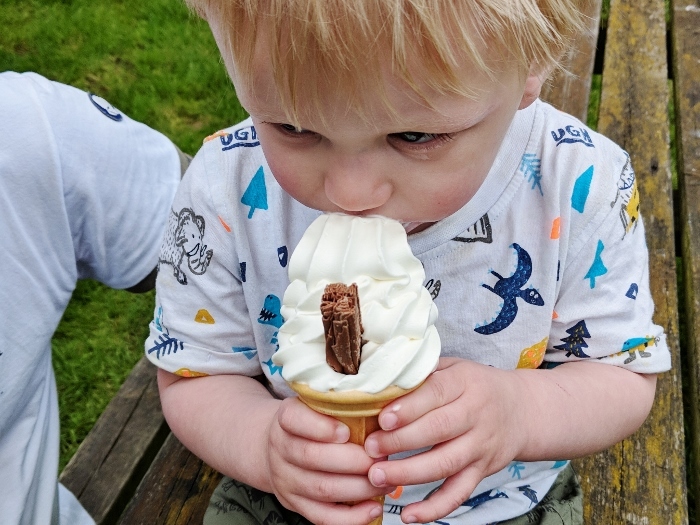 Of course we finished the day with ice creams – we shared two between the three of us, but just look at those delicate little hands holding the cone!! Honestly, if you’re in the Poole area, I’d highly recommend a trip. 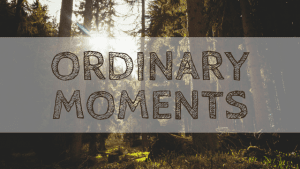 It’s worth every penny, and even on a sunny weekend it didn’t feel over-crowded or too busy. A definite must-visit on the South Coast.